Coconut oil is a superfood that has been shown to have amazing benefits for the body – both inside and out. 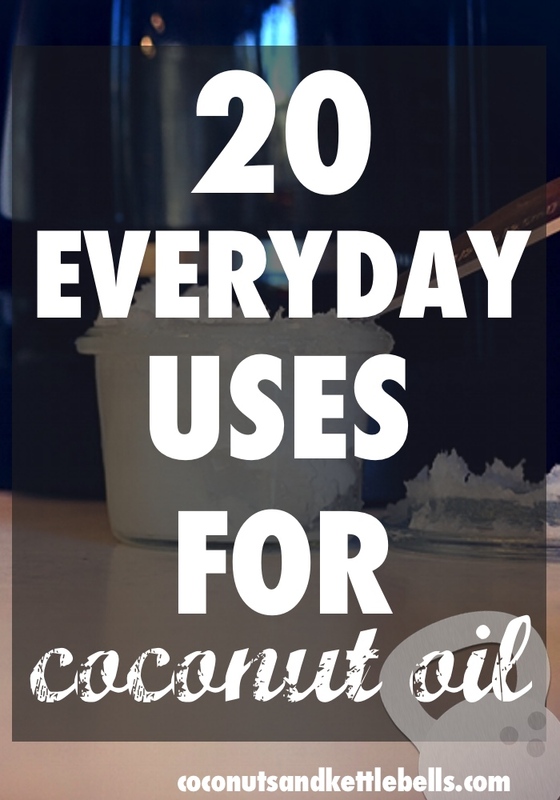 In fact, there are many uses for coconut oil (twenty, to be exact) that I do on a daily basis, all of which you can find listed below. I recommend using unrefined, 100% organic coconut oil that is cold-pressed. 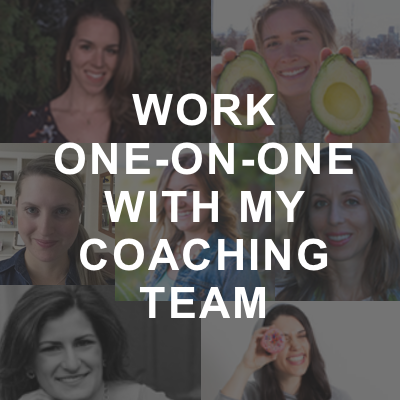 I personally use Nutiva Coconut Oil in my own home because it’s a reputable brand and has a beautiful aroma. You can purchase coconut oil in bulk which makes it extremely affordable and cost-effective. Don’t worry – you’ll go through it fast! 1. Cooking. 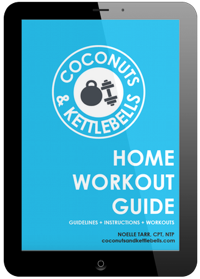 Because coconut oil is completely saturated, it’s a very stable fat that can be used for all medium and high heat cooking like pan frying or baking. Unlike most polyunsaturated vegetable oils, it isn’t prone to damage or oxidation. It also gives a light, satiating flavor to vegetables, meats, eggs. If you want roast or grill with coconut oil and you’re in a climate with an ambient temperature below 76 degrees Farienheit (coconut oil’s melting point), simply pre-heat the coconut oil to make it a liquid before combining with your food. 2. By the Spoonful. Coconut oil has a delicious flavor that provides a tasty boost of energy when needed (it works great as a 3:00PM pick me up!) It also helps turn “off” hunger cues that may lead to overeating. 2. As a Butter Substitute. Coconut oil can be used on top of sweet potatoes, corn on the cob, and on a variety of treats like grain-free breads, pancakes and muffins. 4. For Baking. You can use coconut oil in pie crusts and any baked goods recipes. Simply replace the vegetable oil for coconut oil (again – pre “melt” the coconut oil if needed! ), and your recipes will come out super-duper delish. 5. Creating a Non-stick Surface. Use coconut oil to coat baking sheets, glass dishes, pans, and even for seasoning cast iron cookware! Since using coconut oil, my cast iron pan has come out beautiful and non-stick! 6. As a Dressing. Coconut oil blended with other oils can be used to make a yummy salad dressing. Check out my favorite coconut oil salad dressing recipe! 7. In Coffee and Tea. Use a tablespoon of coconut oil in coffee or tea to make a creamy, tasty drink with loads of stable energy. See recipe here! 11. Make-up Remover. Lightly massage coconut oil on to your face, and use a warm washcloth (or Norwex cloth) to wipe off your make up. Comes off so easy! 12. Deodorant: Coconut oil is great for making lightly scented deodorants that are moisturizing and aluminum-free. Simply use a homemade recipe that includes baking soda (drying agent) and essentials oils like tea tree oil or lavender oil for a lovely scent! Personally, since I travel a lot, I leave it to my favorite deodorant company, Stinkbug Naturals to make my deodorant. Mr. Coconuts and I both love it. We find ours at Whole Foods for around $6. 13. Shaving Lotion: Get a close shave, and moisturize at the same time! For ladies – simply rub on your legs before getting in the shower. 14. Scar/Stretch Mark Reducer. Coconut oil is made up of medium-chain fatty acids, which makes it a cocktail of antioxidants, vitamin E, and gives it antimicrobial properties. Coconut oil is a moisturizing powerhouse that absorbs quickly and gets way deeper into pores over other conventional moisturizers.5 Many women have found FAST results when using coconut oil to reduce scars and stretch-marks, and have reported tightened skin and reduced redness. A simple google search will produce some awesome testimonials! 15. Cuts and Scrapes: Coconut oil is antiviral and antifungal. In my house, I use it as a replacement for Neosporine for cuts and scrapes (although Mr. Coconuts still won’t let his treasured tube go.) It adds moisture, promotes healing, reduces the appearance of scars and protects against further damage. Mix it with a little tea tree oil for additional anti-inflammatory benefits. 16. Massage Oil. No explanation needed. Use as much as you want, for as long as you want! 18. Hair & Scalp Repair. Coconut oil is a powerful deep conditioner that can be used to heal scalp issues like dandruff or damaged/frizzy hair. Simply apply on “dead ends” at night for an over-night conditioner, or massage deeply into scalp and leave in for at least 20 minutes before rinsing. Make sure to only use a small amount and expect to shampoo/rinse multiple times to get it out. 19. Toothpaste: Most conventional toothpastes contain sodium lauryl sulfates – a caustic detergent which helps remove grease. You’ll find it laundry detergents and cleaners. It is toxic to the human body and therefore should not be swallowed. Um, hello… then why is it in toothpaste and body care products that are applied to the skin? Liberation: Make your own! Coconut oil is an awesome base for your own toothpaste creations. Check out my Homemade Toothpaste Recipe to make your own! 20. Furniture Polish: You can actually use coconut oil and a little bit of lemon juice to polish furniture in the house! Use only a small amount – and make sure to “test” a small spot first to make sure it meets your expectations. Do you have any other uses for coconut oil? Did I miss anything? Share below! What are your thoughts on oil-pulling? While I haven’t done it personally – oil-pulling seems to work for many people to improve oral health. There are studies that show it can reduce plaque, prevent gum disease and even remove harmful bacteria – reducing tooth decay and infections. 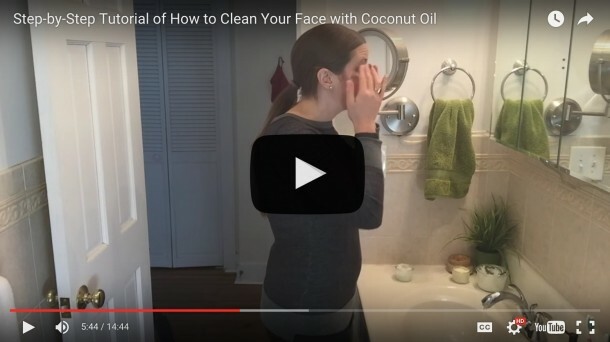 The idea is similar to that of the oil cleansing method (which I use as my facial cleansing routine) in that “like dissolves like” – the oil pulls and attracts the plaque and toxins from the mouth. Experts like Dr. Bruce Fife recommend doing it for at least 20 minutes to see the benefits. I highly recommend trying it out with coconut oil as it’s antimicrobial. Let me know how it goes! Oil pulling is amazing! I’ve been doing it religiously for 6 months and have healed 4 cavities! My acne has also cleared up a lot, just from oil pulling. Lacey – that’s fantastic! I find that truly amazing about the cavities. Thanks for sharing. Ohh, good one Lauren. Thanks! nice to hear about coconut oil which i never know. I will give a try, but my problem is, i do not know my skin type.If i want to apply my foundation, sunscreen what should i do first? I’m sorry, Mary. I don’t really understand your question. Could you clarify for me what your question is about? Use #22: use coconut oil instead of traditional diaper rash products. Keeps my baby diaper rash free and yeast infection free! Awesome idea! 🙂 I’m sure I’ll be putting that one to use in the future! 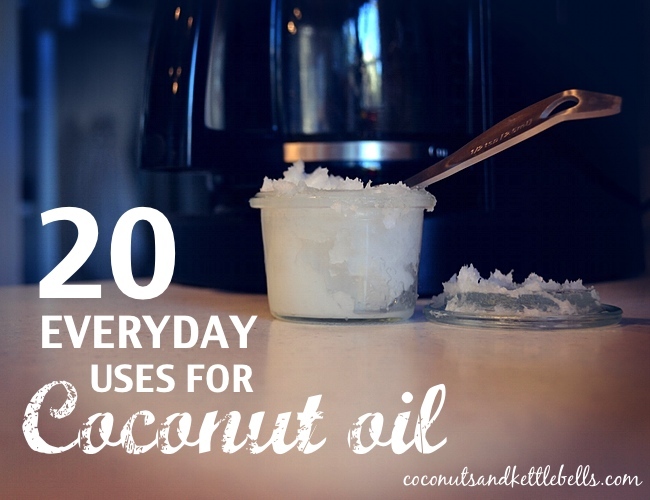 Use #23: Take some Coconut Oil in a glass jar. Add in a few camphor tablets and let them dissolve. Use this to relieve yourself of any itchy skin problems! I have a long-haired angora cat who’s getting older and doesn’t clean herself that well anymore, so she gets awful, thick mats in her hair. I tried scissors (dangerous), cat-mat razors (didn’t work), combs (ditto), even one of those little plastic letter openers with a razor in it (not even close). Guess what worked? I read online about drenching the mats in olive or coconut oil (making sure the area’s really soaked with the oil), so I used olive oil on her left side and coconut on her right, and put towels down where she would by laying, so grease didn’t get all over everything. And believe it or not, 4-5 days later, every single mat had fallen out—I started finding them all over the house! Both types of oil worked equally well, so I think you could go either way. And i didn’t have to have all her fur shaved off! Amazing. Coconut oil can be used as an alternative to harsh sunscreens. 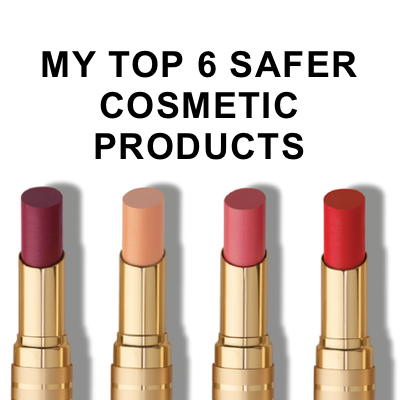 Ive read it has an spf in the range of 7-10, depending on the source for the info. I’ve also found that coconut oil can be used as a very light mascara. It saturates your eyelashes and makes them look darker and thicker. I apply it with a Q tip. soOo, my coco-oily goddess, considering you linked to their recipe, do you “approve” of the bulletproof brand “brain octane oil,” even though it’s stripped of C12 lauric acid? Not just coconut or MCT oil – Brain Octane is made with only C8 MCTs, which metabolize more efficiently into ketone energy than more common oils with C10 and C12 (Lauric Acid) MCTs. 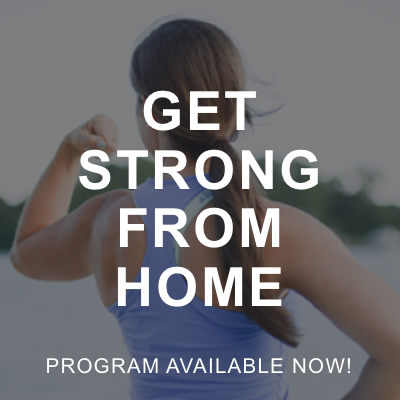 Your body cannot store ketones from Brain Octane as fat; the body discharges any unused energy.